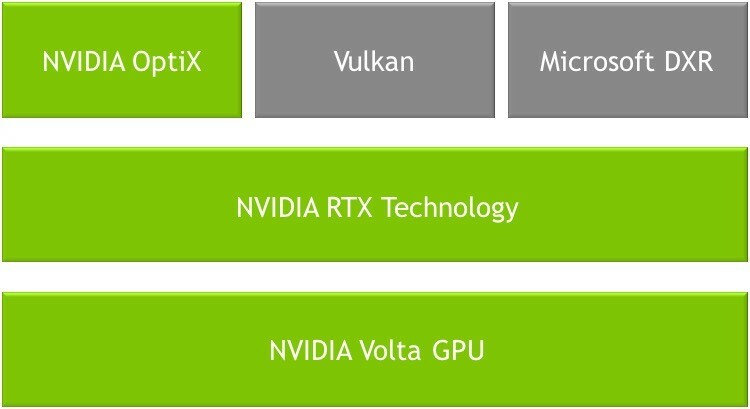 However the GV100’s bigger calling within NVIDIA’s ecosystem is that it’s now the only Quadro card using the Volta architecture, meaning it’s the only card to support hardware raytracing acceleration, vis a vie NVIDIA’s RTX technology. Announced last week at the 2018 Game Developers Conference, RTX is NVIDIA’s somewhat ill-defined hardware acceleration backend for real-time raytracing. And while the GDC announcement was focused on the technology’s use in games and game development, at GTC the company is focusing on the professional uses of it, including yet more game development, but also professional media creation. Not that NVIDIA expects movie producers to sudden do final production in real-time on GPUs, but as with the game asset creation scenario, the idea is to significantly improve realism during pre-production by giving artists a better idea of what a final scene would look like. 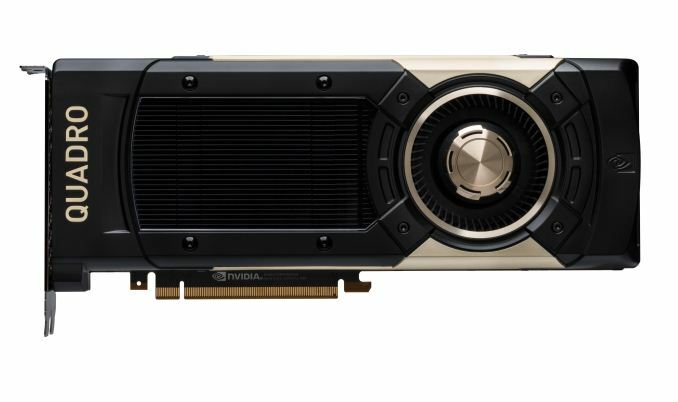 Wrapping things up, the Quadro GV100 is shipping immediately from NVIDIA, and OEMs will begin including it in their systems in June. Official pricing has not been announced, but like the GP100 before it, I would expect this card to run for north of $5,000. 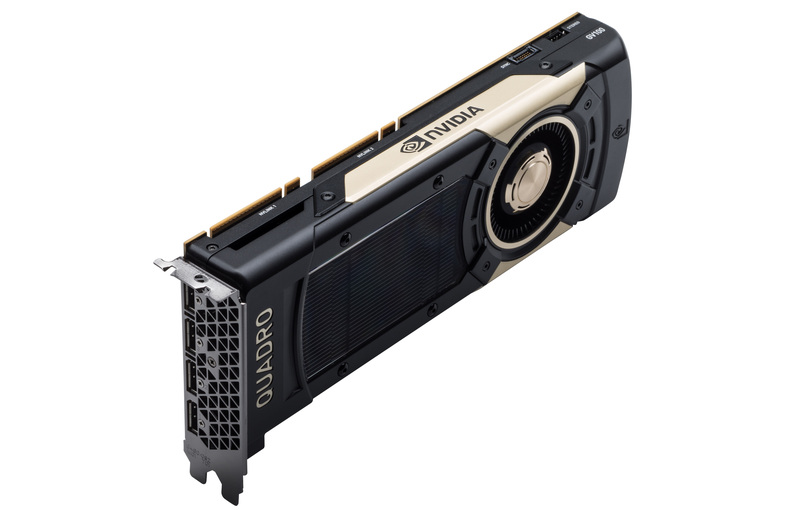 Official pricing has also been announced for the card; NVIDIA's fastest Quadro will go for a cool $9,000. "I would expect this card to run for north of $5,000"
Interestingly, it's "Limit 5 per customer". I would have expected these to be too expensive for mining :-). I read that as signifying the return of high-end entertainment systems to an era of mainframe-esque beasts... So much for the democratization of high end hardware that I have known and cherished for my entire life.